Zac thomas. 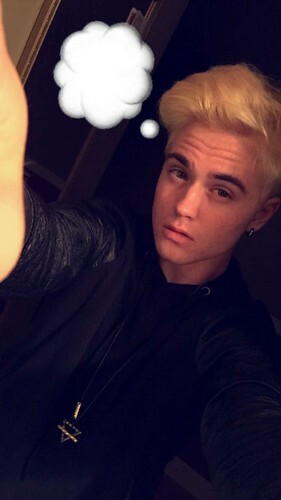 Zac Thomas Justin bieber look alike. HD Wallpaper and background images in the 贾斯汀·比伯 club tagged: photo carrington durham justin bieber actor model playlist live zac thomas.